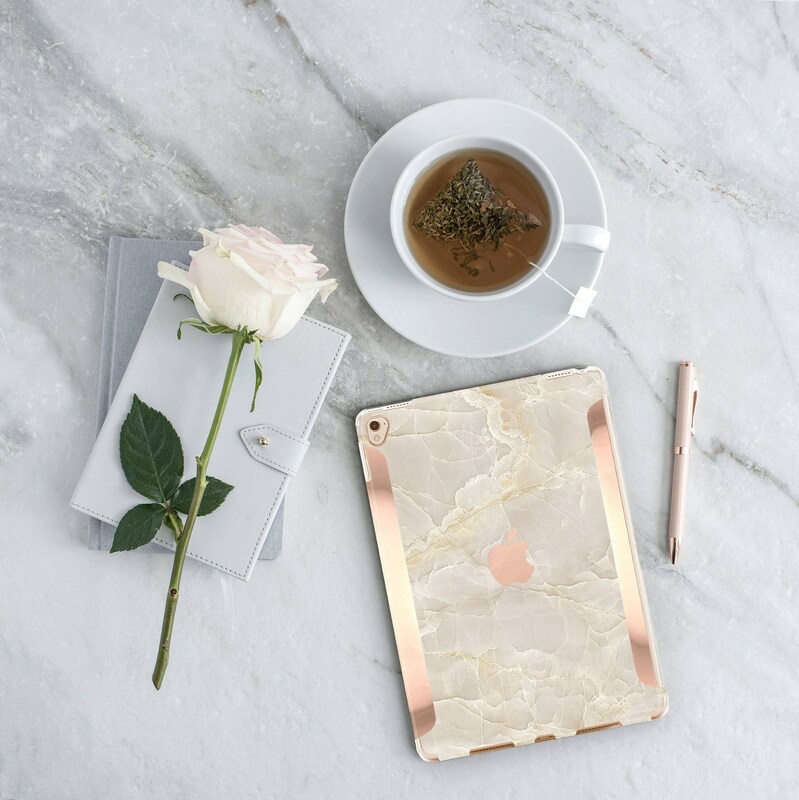 Case Breccia Beige Marble Case and Rose Gold Smart Keyboard compatible Hard Case . 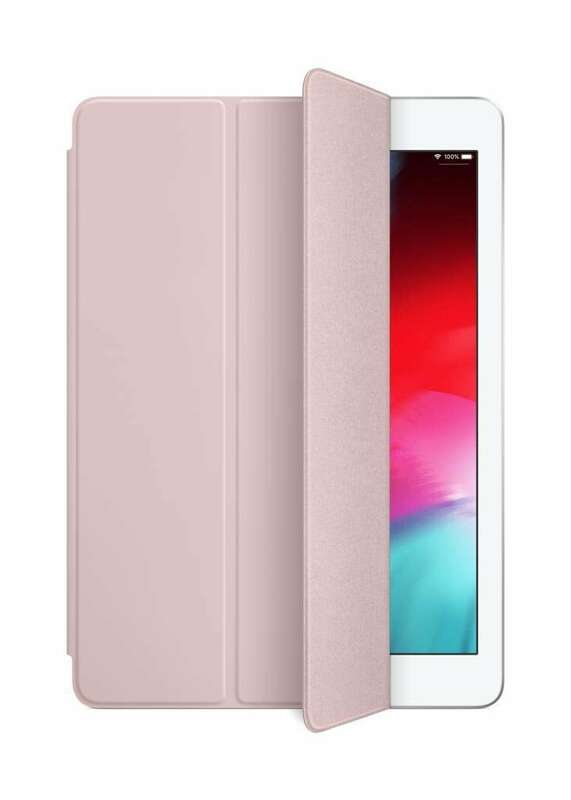 iPad Air 10.5" . iPad Mini 5 . iPad Pro 10.5"
J’adore la coque, elle est juste magnifique. Merci beaucoup. 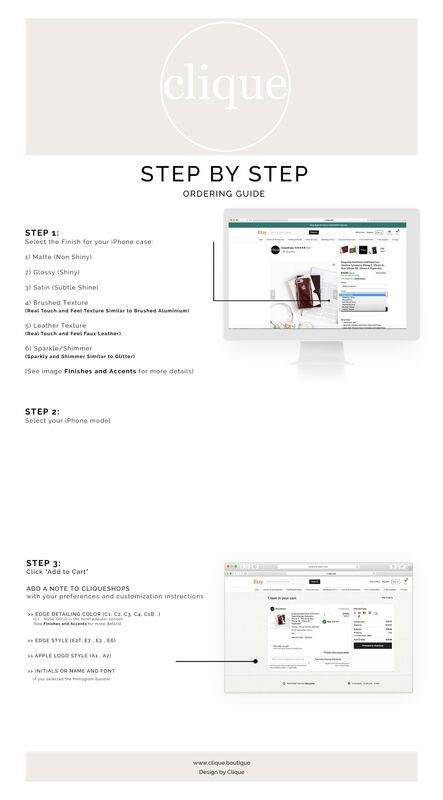 Firstly the good things-I think it shipped within the time frame specified. The Smart Cover is nice and I specified RGE3 bordering and this is what I received. So the order was accurate. This shop is also raising money for a son with autism so writing this review is hard. However unfortunately I am saddened by the quality of my iPad case. It is a paper decal stuck on to a clear acrylic case and as such is likely to get damaged if scratched or splashed on. The ‘marble’ is green and nowhere near the lovely beige it appeared in photos and thus looks even cheaper and somewhat grubby. This was quite an expensive case and the overall finish and colour renders it cheap looking. I am rather disappointed.